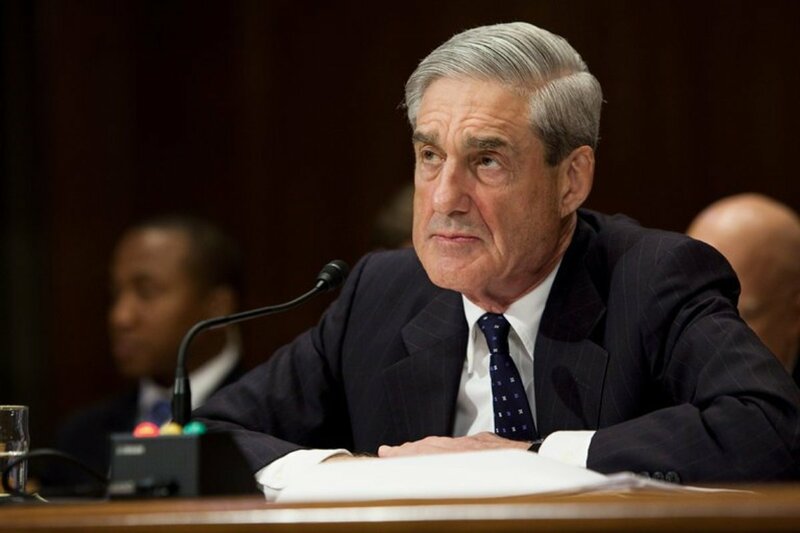 Special counsel Robert Mueller was appointed for one purpose – to set up the impeachment of Donald Trump. He has spent one year digging through every conspiracy theory about the President. And Washington was rocked by one leak which finally revealed how Mueller plans to frame the President. An anonymous source leaked to the New York Times the questions Mueller plans to ask Trump. They range from his business dealings, to the 2013 trip to Moscow for the Miss Universe Pageant, to his state of mind when firing James Comey, to questions about Trump campaign aides contacting Russia during the election. Mueller also outrageously plans to question Trump about his tweets. Sitting for an interview consisting of 48 questions – and the subsequent follow ups – will be a days-long undertaking. Conservatives saw the open-ended nature of the questions and immediately realized Mueller was trying to trap the President and criminalize his political behavior. Do you agree that Trump should refuse the Mueller interview?